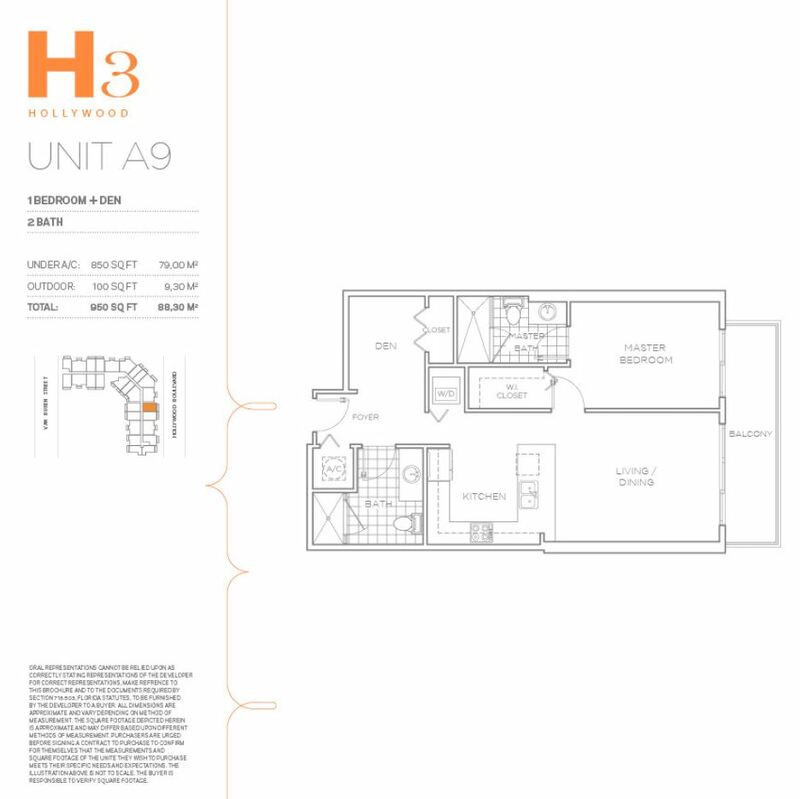 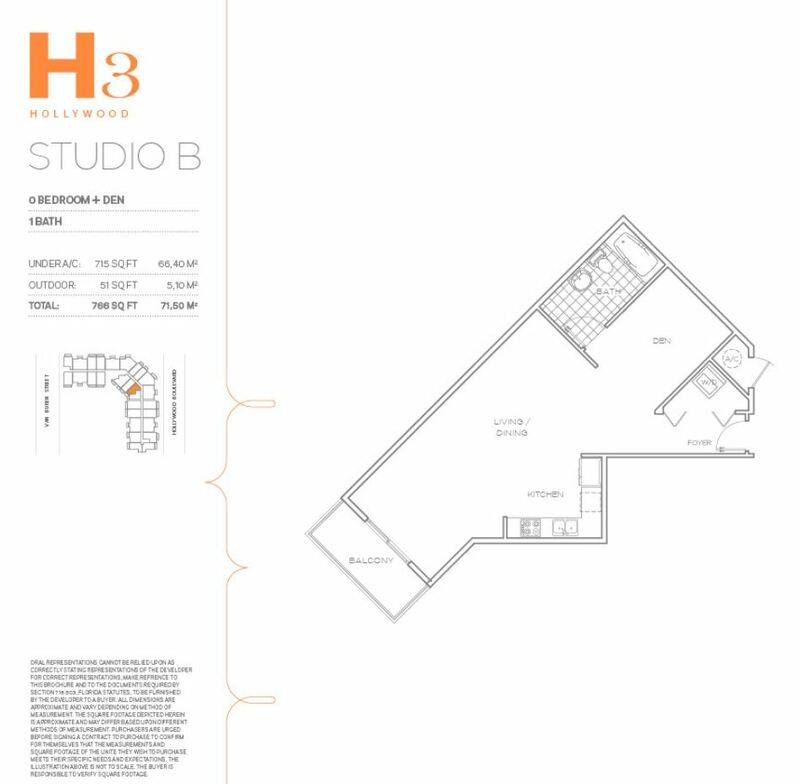 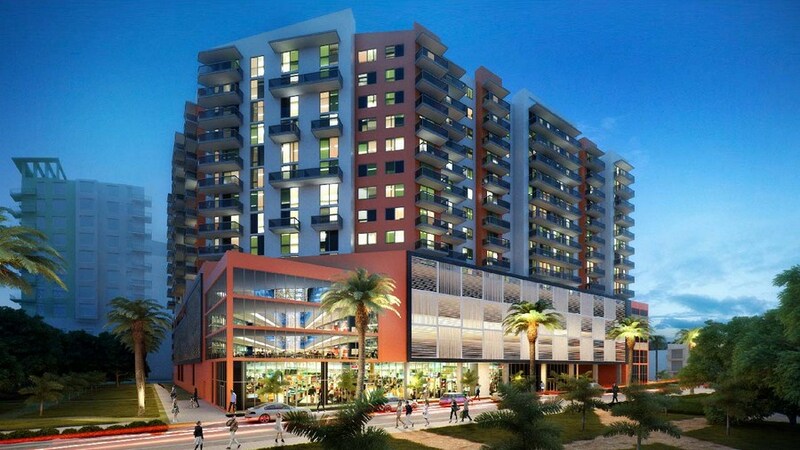 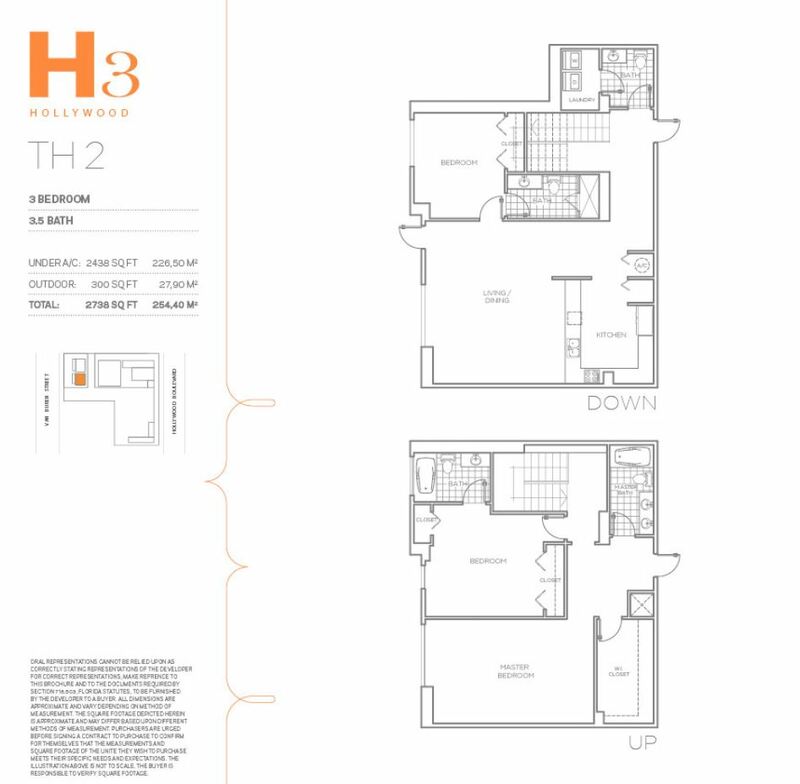 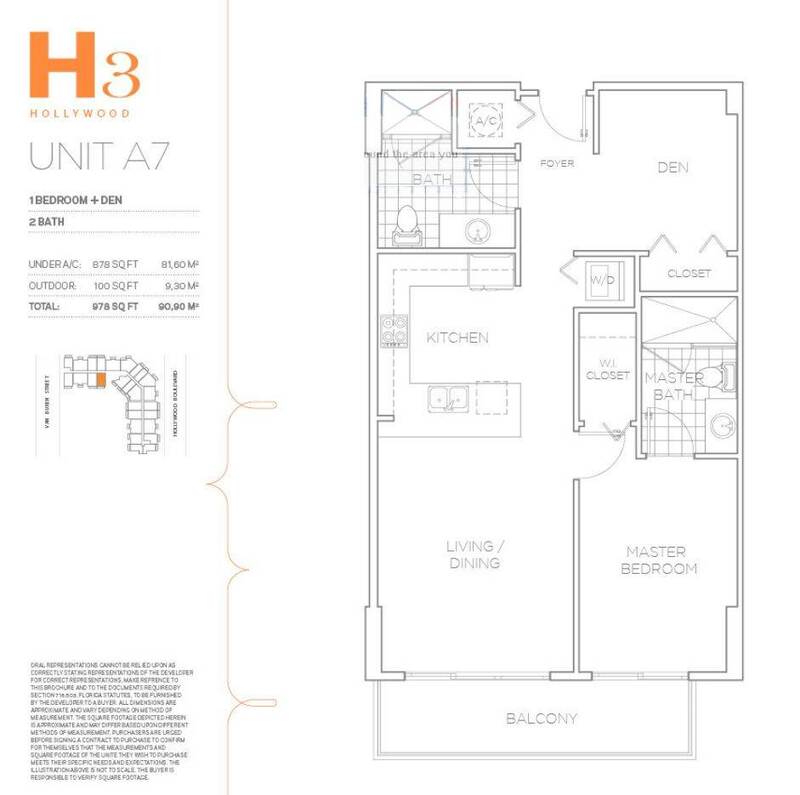 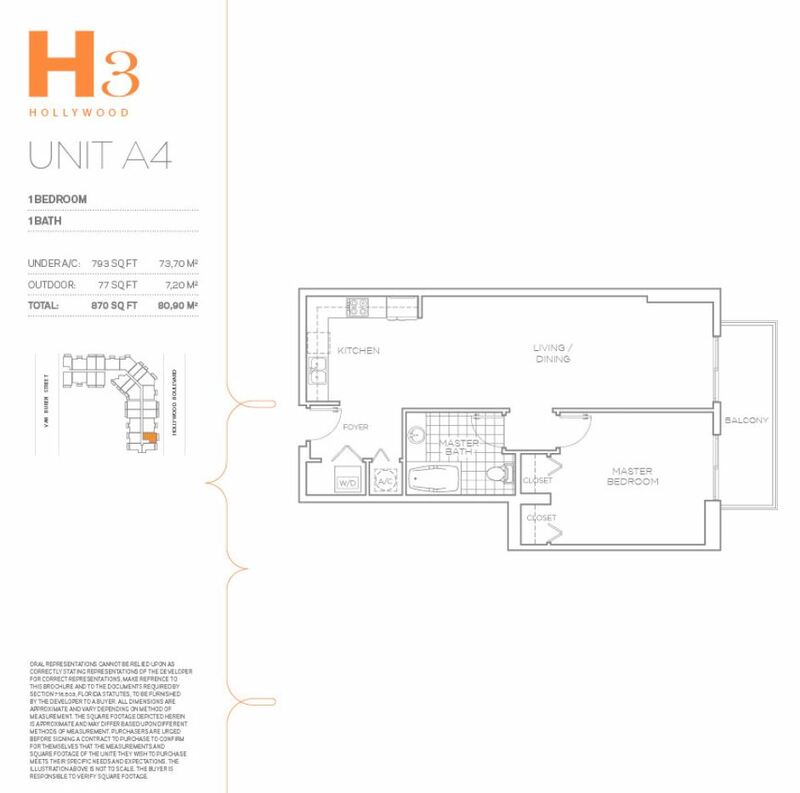 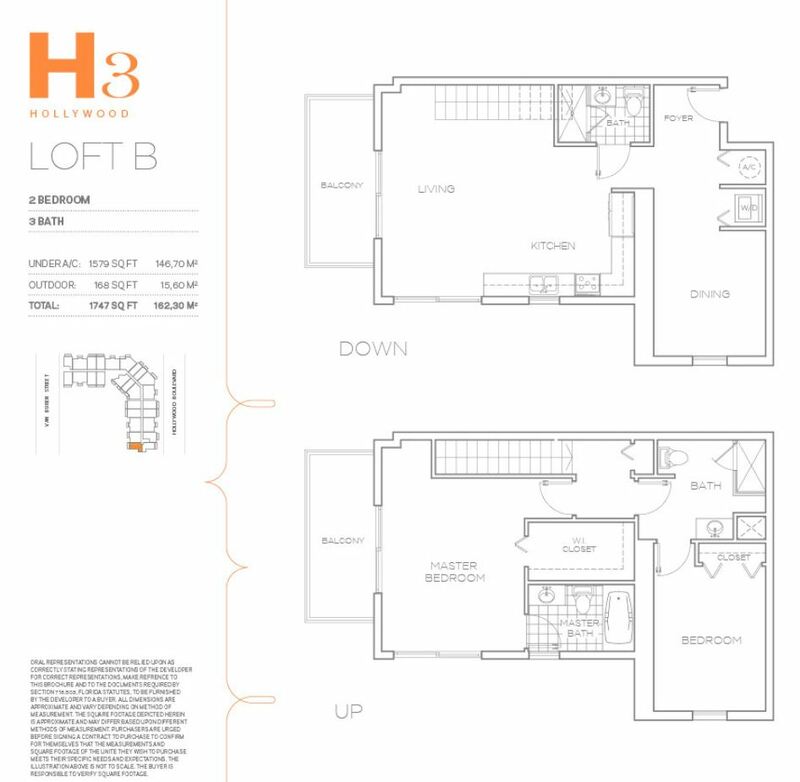 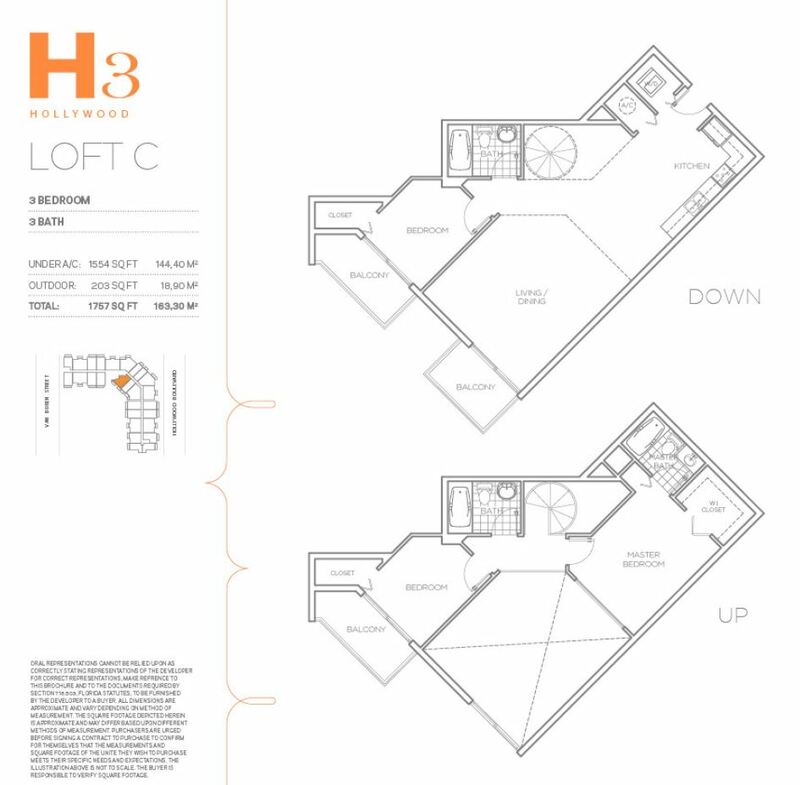 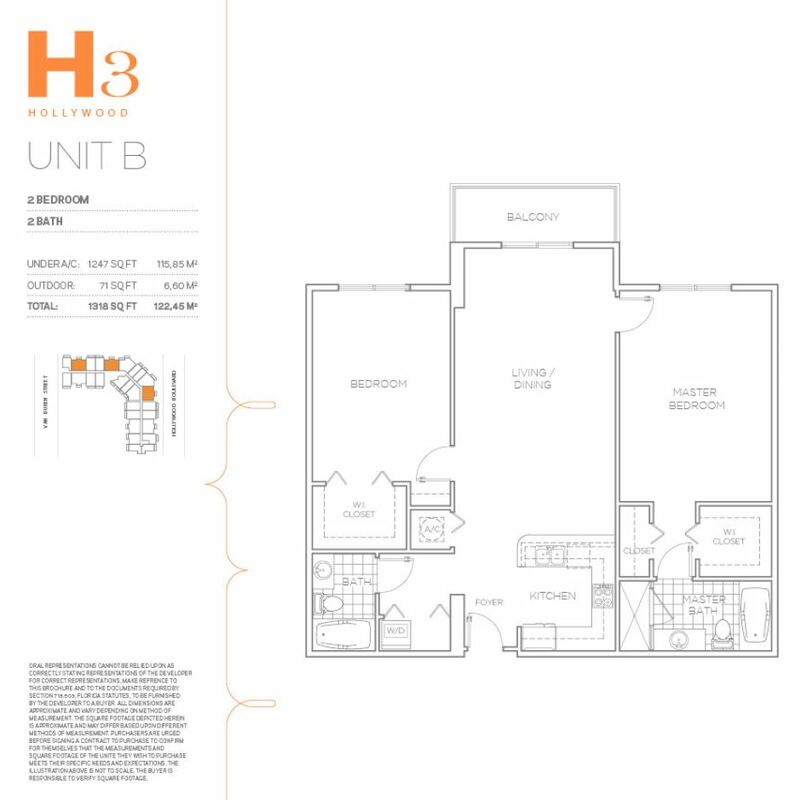 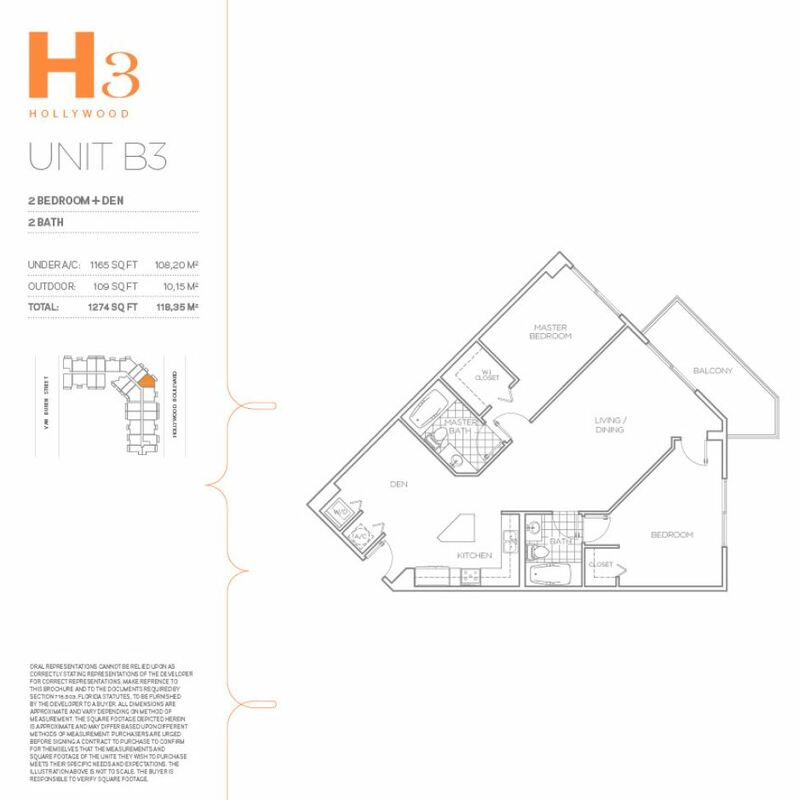 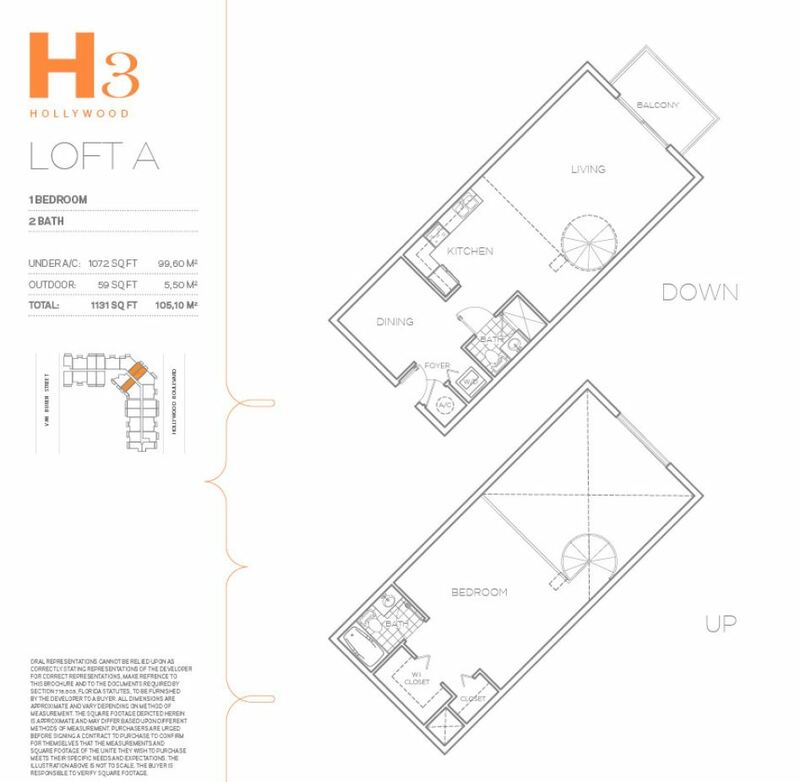 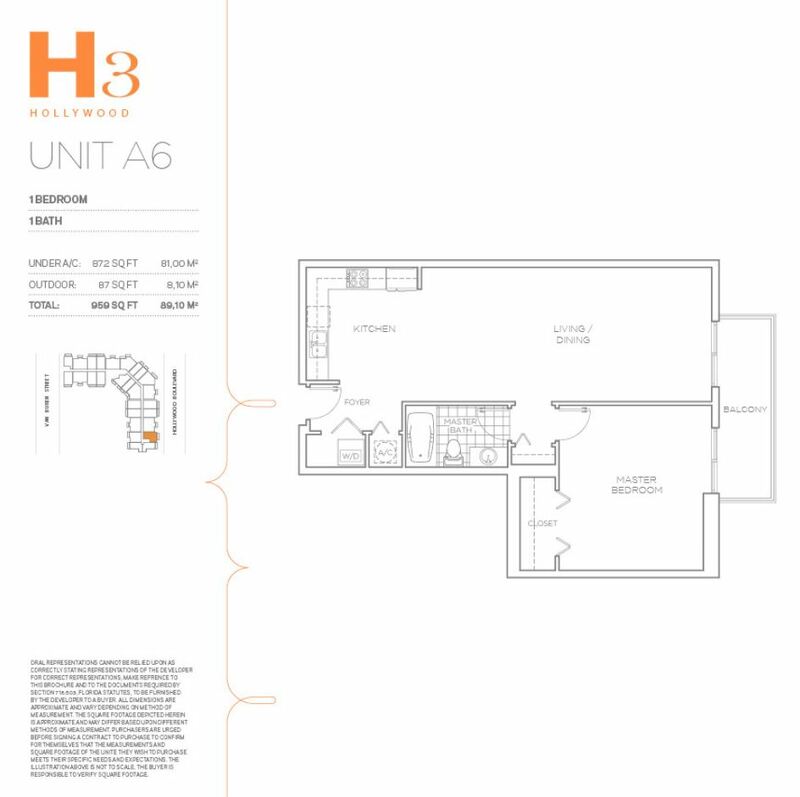 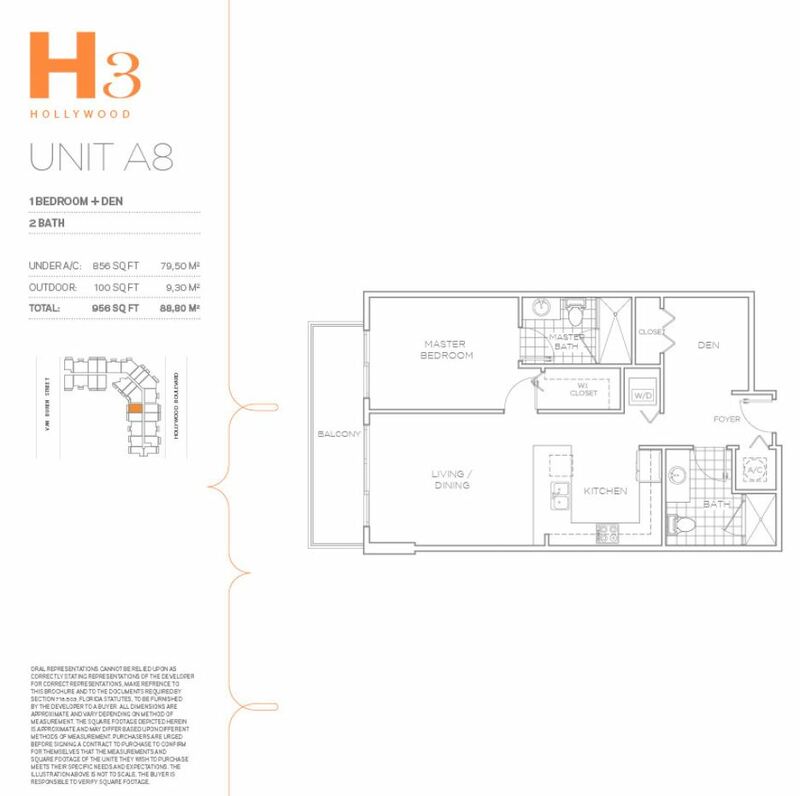 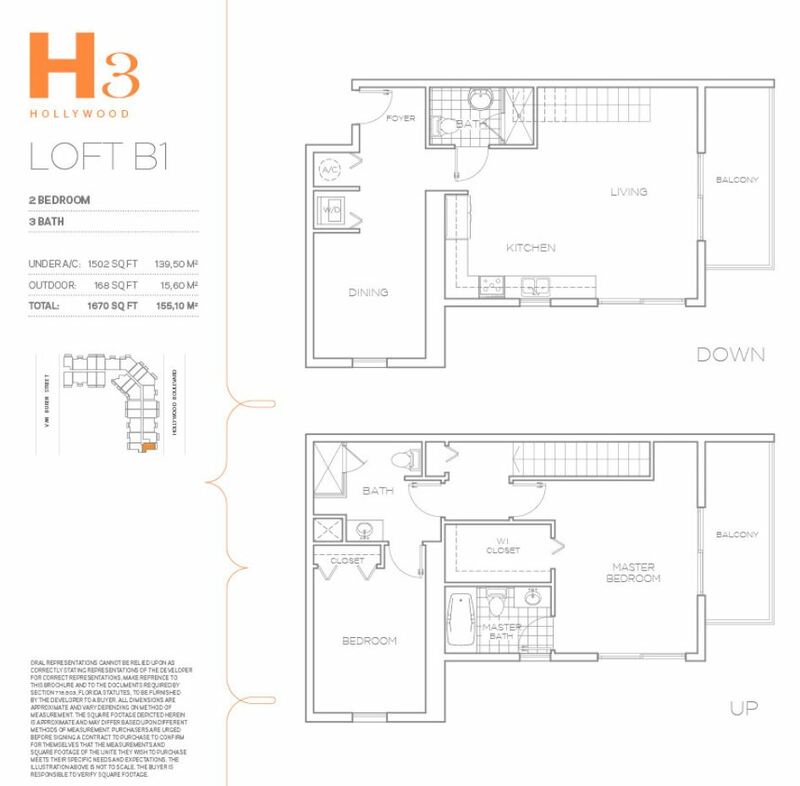 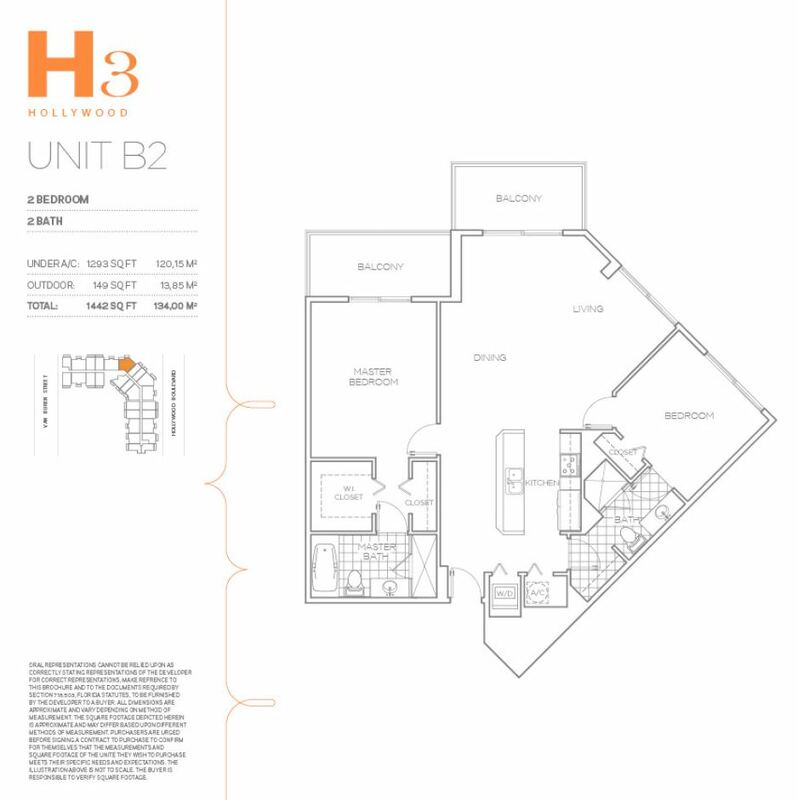 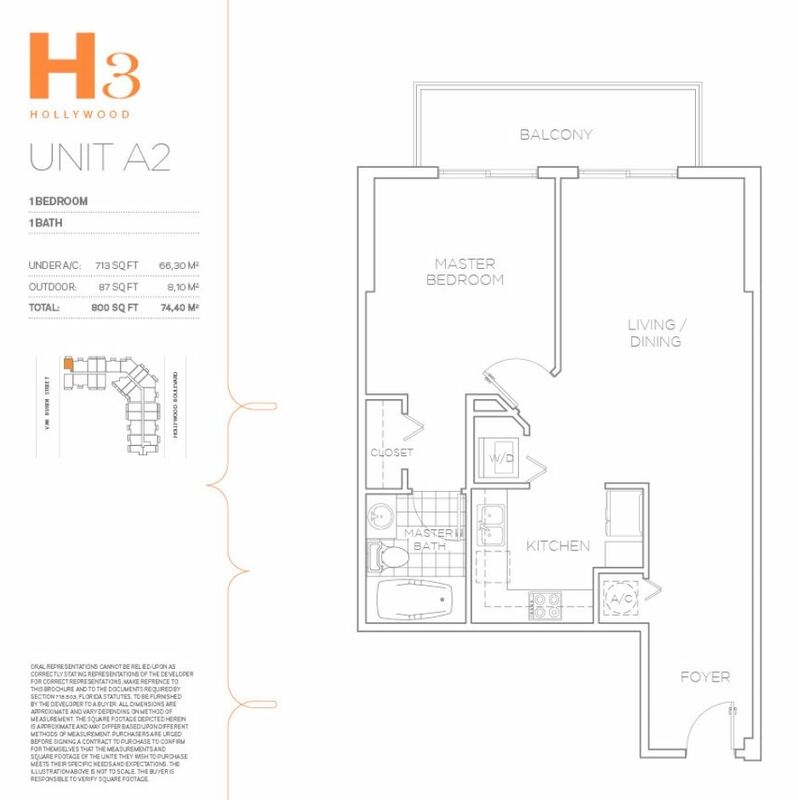 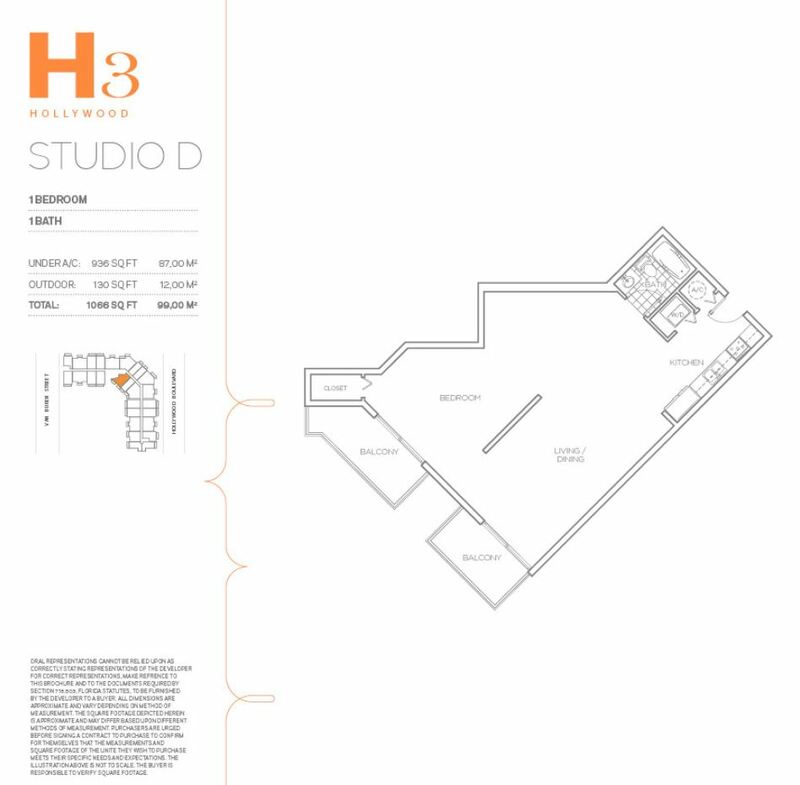 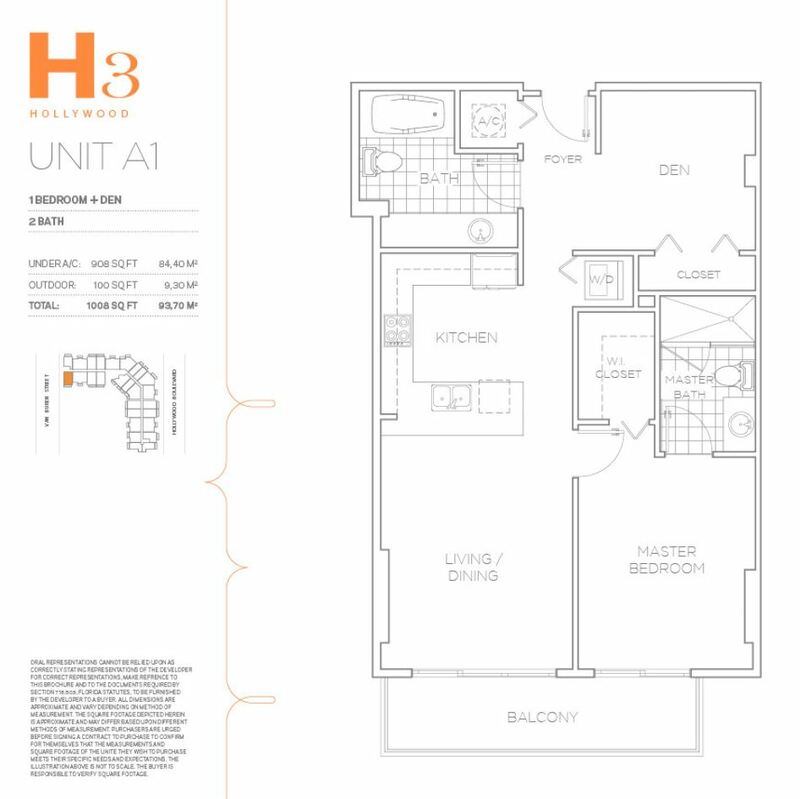 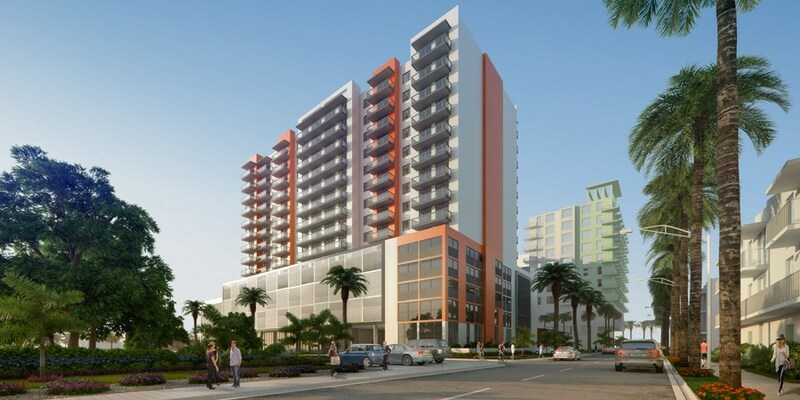 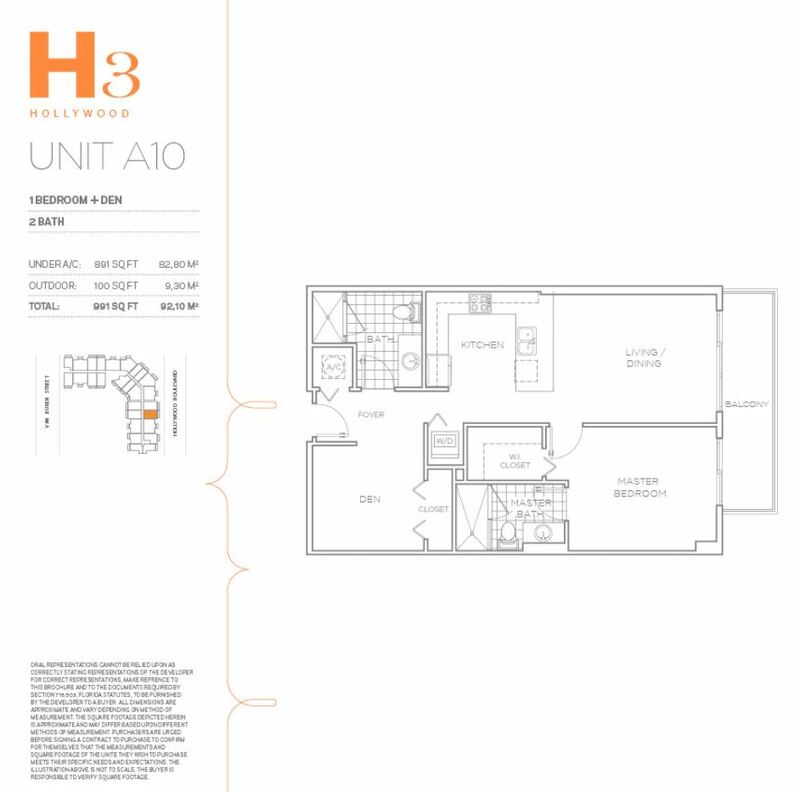 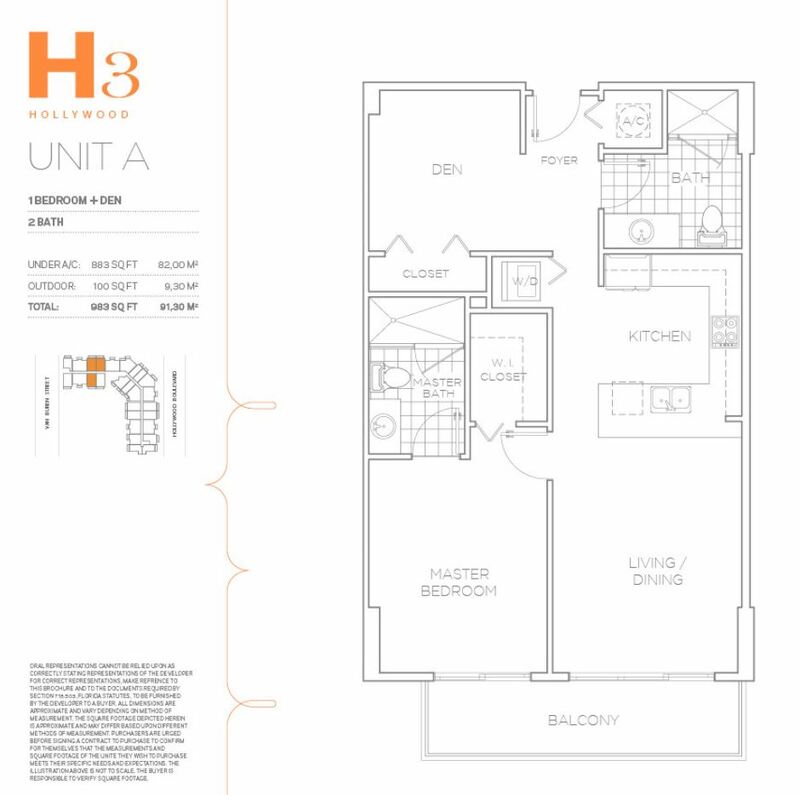 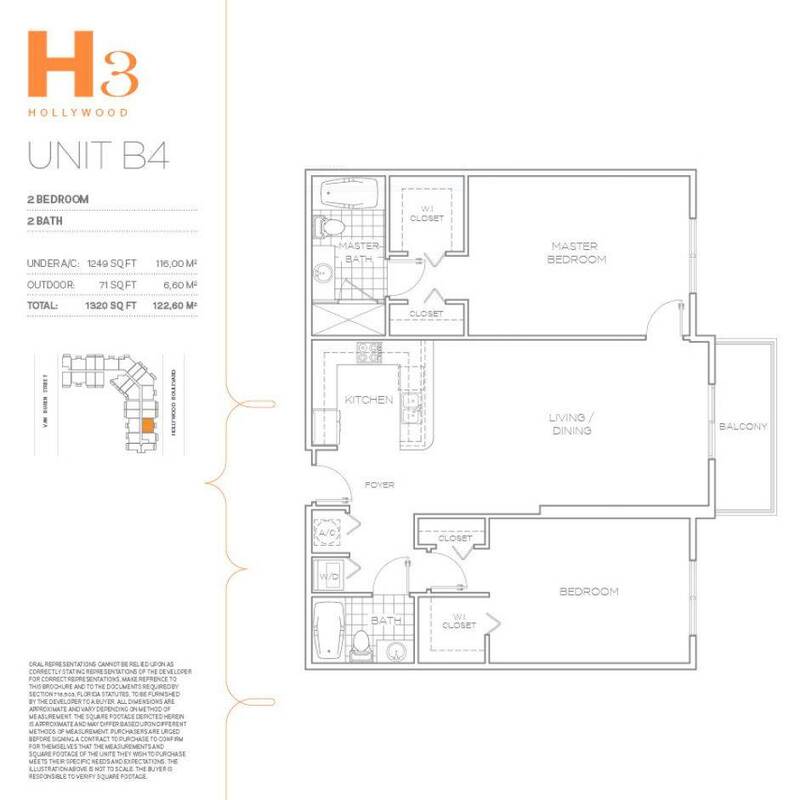 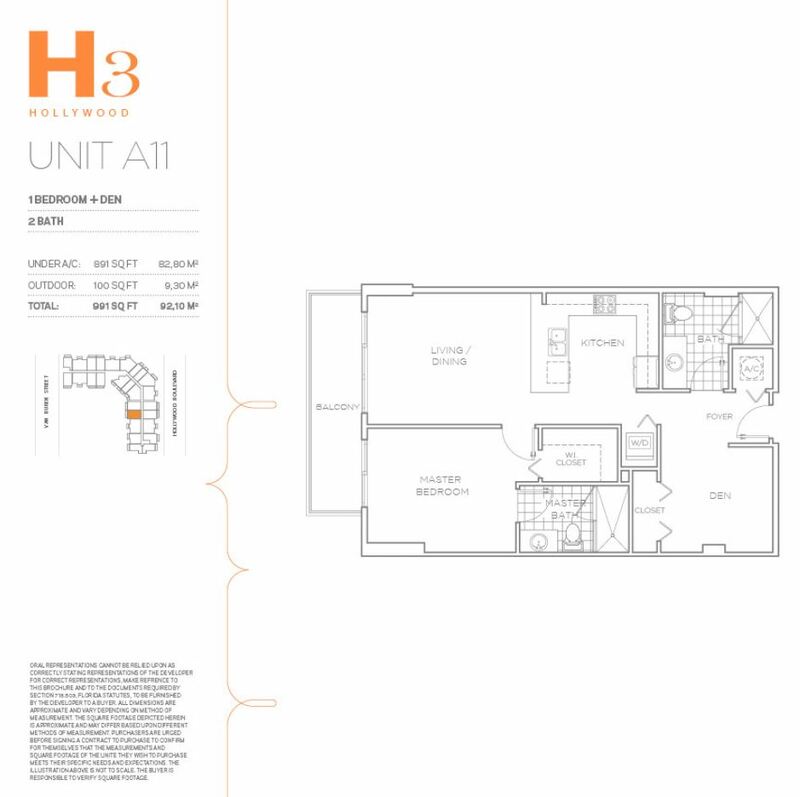 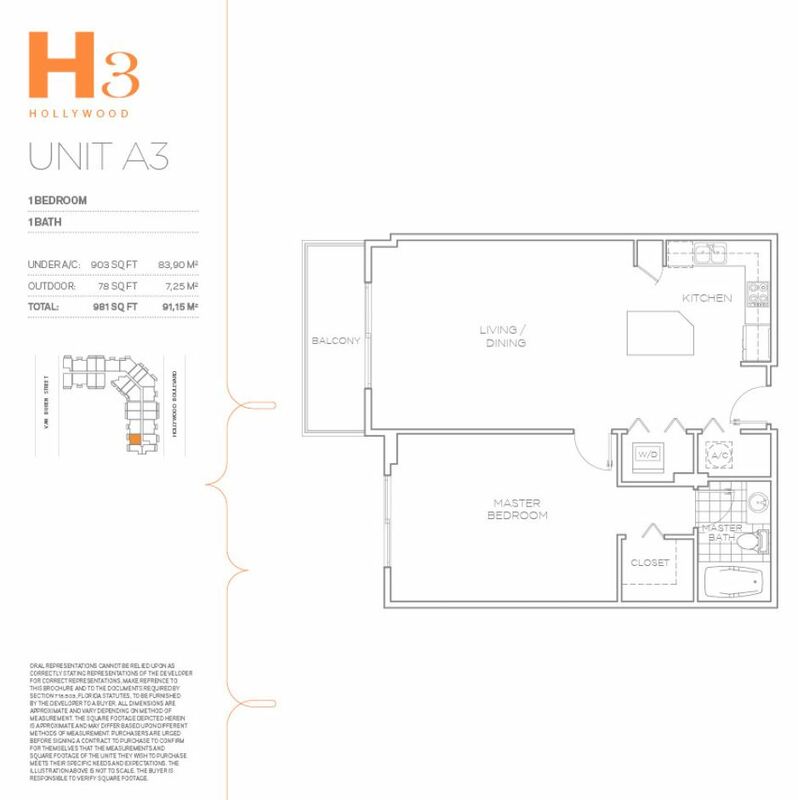 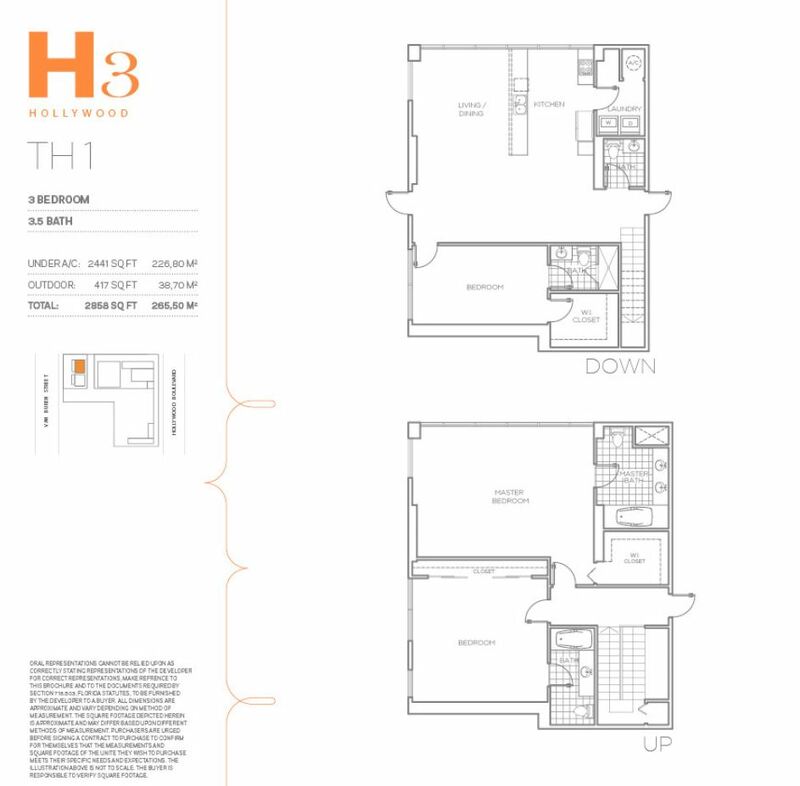 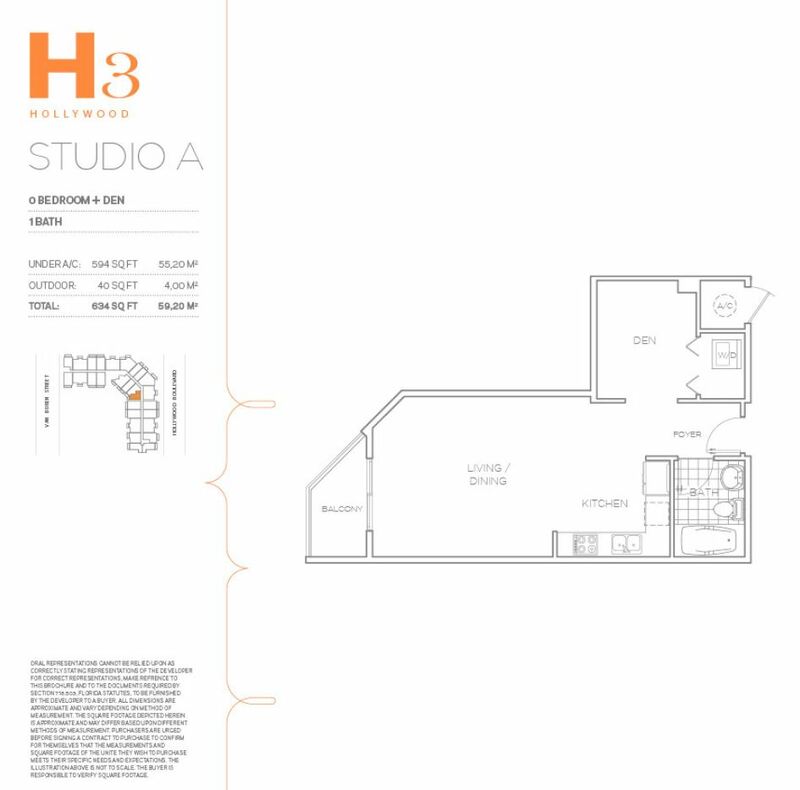 H3 Hollywood is a 15-story condominium, that has one, two and three bedrooms, fully furnished apartments. 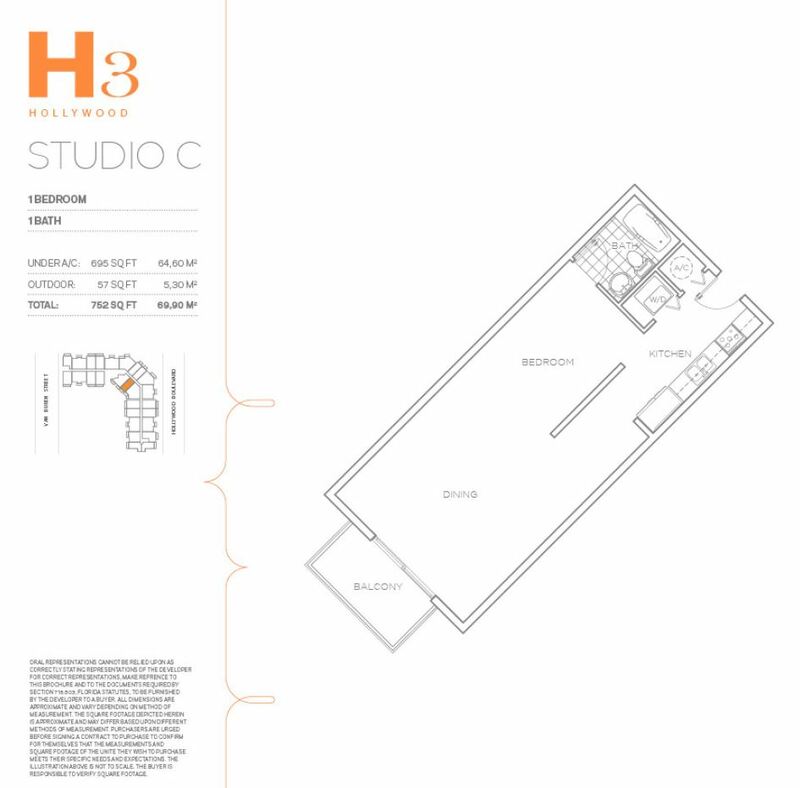 The size of the apartments varies from 592 Sq. 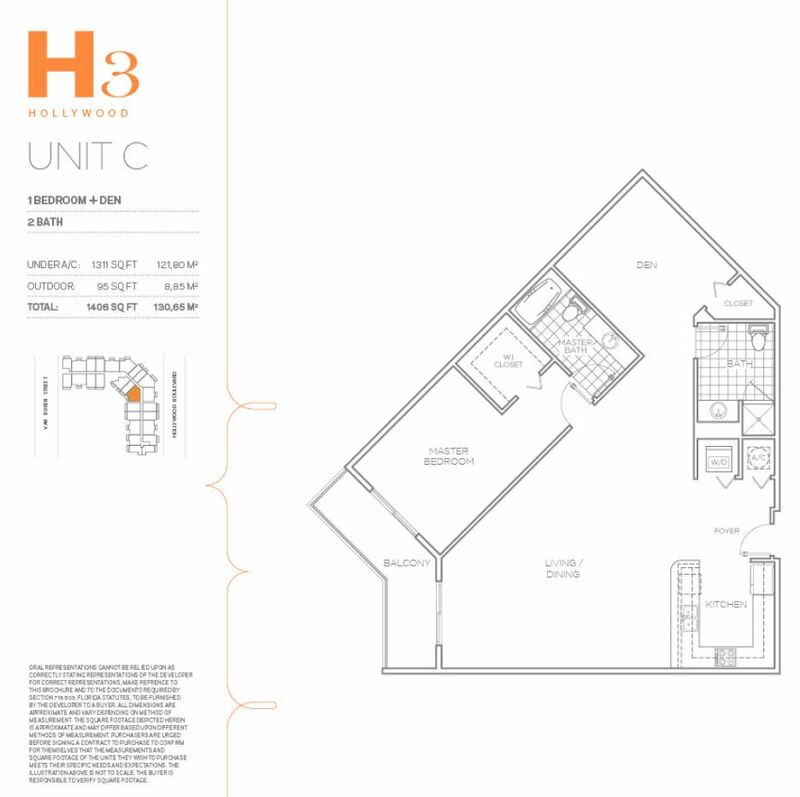 Ft. to 1,582 Sq. 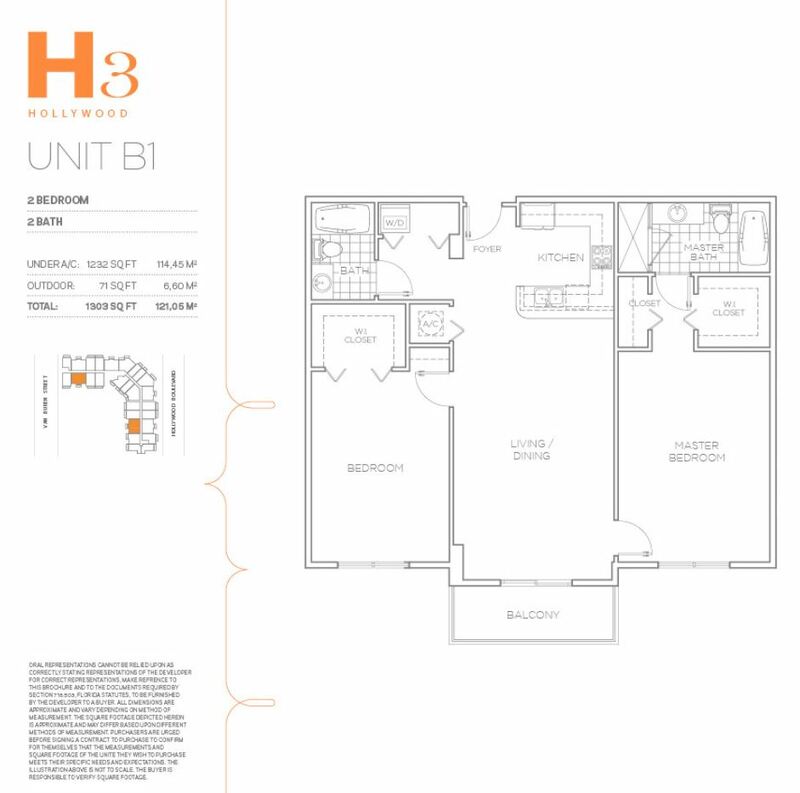 Ft. All the apartments have top-of-the-line kitchen appliances and luxury bathrooms. 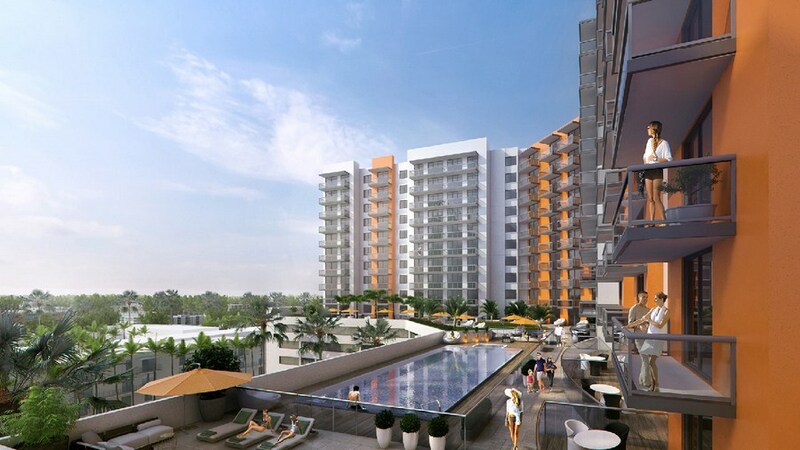 The Condominium is located within proximity to contemporary cafes, restaurants, art galleries and luxury boutiques..